I am using the DFRobot Leonardo with Xbee R3. 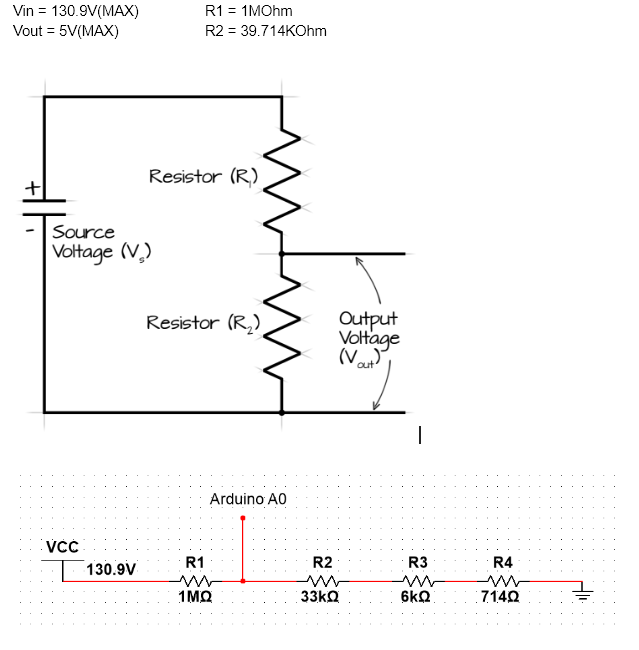 I am using the A0 pin to read a 0-5V voltage from my voltage sensor, which samples and steps down 130VDC from a solar panel, in parallel to 0-5V for my Arduino to read. 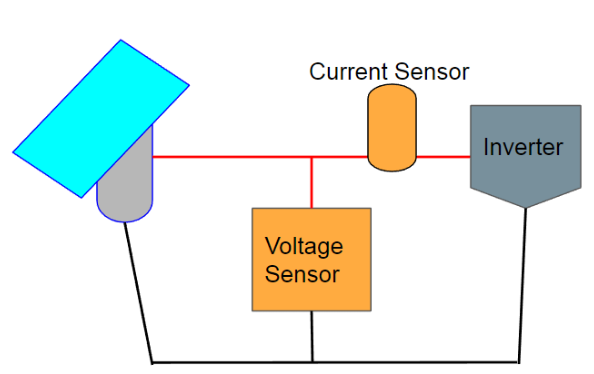 When the PV system is in open circuit mode (not connected to the grid), A0 can read the voltage without any issues and output's it into my serial monitor. When the PV system is connected to the grid, A0 seemly shut's itself off and i no longer get any serial output. Testing with multimeter shows that the A0 pin is still getting a voltage in the range of 0-5V. My assumption is that when a load is applied to the system, either A0 shuts itself down to protect the board for some reason, or the current is not flowing through the voltage sensing circuit due to it's higher resistance. Current sensor is a 0-20A ACS712 board. 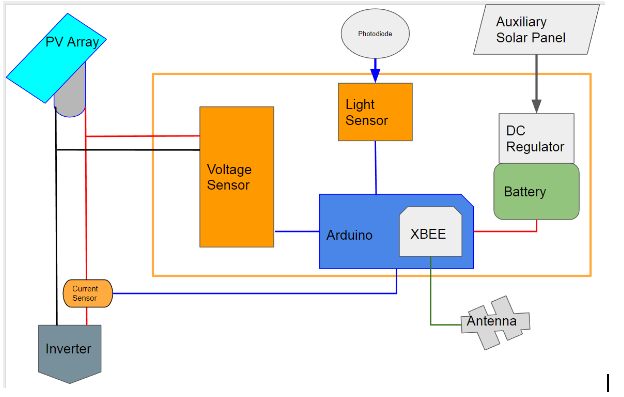 Browse other questions tagged sensors arduino-leonardo adc voltage solar or ask your own question.